This is a lovely advertisement of Oppo Mobile N1 featuring Hritik Roshan and Sonam Kapoor. This commercial is based on childhood friendship. 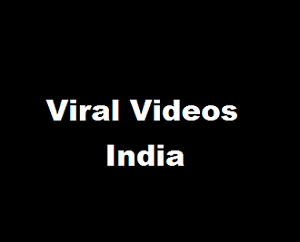 Watch this ad video and share if you like it. Do you remember this Hilarious ad of Fevikwik (The Fisherman)?